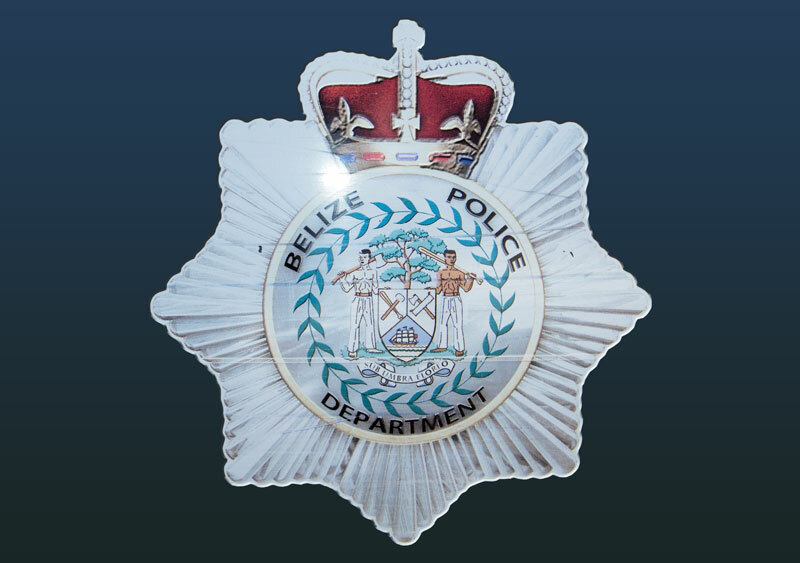 On Thursday, January 9th at around 5:30PM, police officer on duty Juan Choc smelled a strong aroma of cannabis coming from the cell block of the police station. Upon inspection of the cell block, Choc saw a tall curly hair male in the middle of the cell, identified as 19 year old Simon Velasquez, hide a piece of tissue paper by the window of facing west of his cell. Choc proceeded to retrieve the piece of paper and noted that it contained suspected Cannabis. Velasquez was informed of the offence and was escorted to the front of the station where the drugs was weighed in his presence. The cannabis amounted to 0.67 grams. Velasquez was then charged for drug trafficking. On Wednesday, January 8th at around 5:57PMm Lene Flores, 57 year old retired Belizean teacher, visited the San Pedro Police Station to report that around 5PM while at her home, she heard a loud noise coming from outside. Flores went to her window to see what was going on and saw Alex Espat and Eric Pena attacking a male, name not known. Flores then saw Espat throw a large stone at the male but miss and landed on the wind-shield of her golf cart after which they fled the area. Alex Espat was later arrested and charged for damage to property.